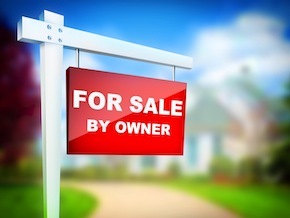 Seller Financing Stats Increased in 2013 – What About 2014? Is For Sale By Owner The Best Place to Find Notes? 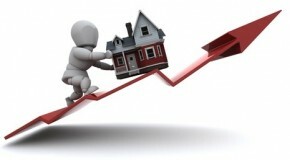 Will 2012 Be The Year For Real Estate Notes? Seller Financed Note Business Increases 40%!